We service Automatic Teller Machines, Note Counters, coin counters, cash recycle machines, gaming/ pokie machines & vending machines. 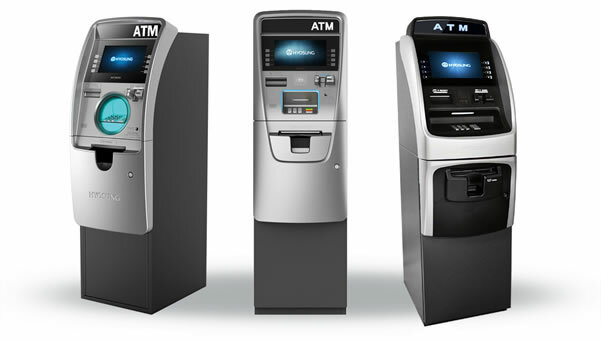 V.I.P 360 provides ATM Services such as Replenishment & Maintenance. Our armed security officers can refill and replenish your ATM’s as well as service and technical issues. Our First Line Maintenance team are experienced professionals providing a quick response to your ATM when it has an issue and is out of order or service. You will have piece of mind knowing your cash is fully insured and V.I.P 360 takes every precaution to minimise risk & robbery which allows your business to stay operational. Ensuring your ATM is in service for your customers. Our licensed Armed Security team specialises in Cash In Transit for ATM replenishment. Transporting your cash to and from your ATM is done with precise planing, high tech resources, quality assurance policies, security and safety procedures and a extremely well trained team who go through some of the highest background checks and employment screening. We understand that when your ATM’s goes down you are losing sales and more importantly disrupting customers. 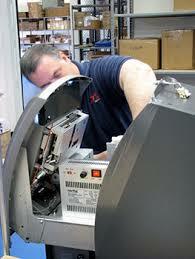 Our experienced First Line Maintenance (FLM) technicians can fix your ATM on average in 15-20 minutes. We provided rapid response times with dedicated teams to maintain your ATM and ensure its up and running in working order. Our First Line Maintenance (FLM) are licensed security guards who are armed and trained in this specialised role. When your ATM has a technical issue like a software upgrade or requires parts to be replaced we escalate the job to our Second Line Maintenance (SLM) technicians. Our Second Line Maintenance technicians are the Electronics Technicians who are experts at fixing ATM's, currency machines, computers, parts and software. Our First Line Response armed security officers will guard the Second Line Maintenance technicians while they fix the ATM if required. 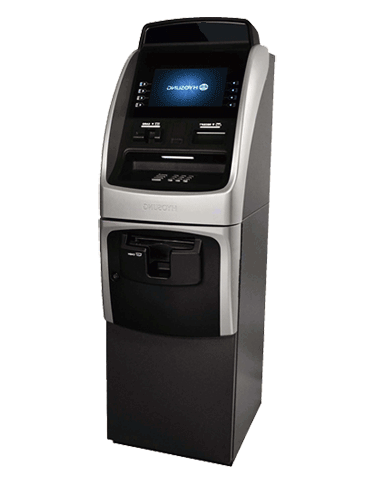 V.I.P 360 can install your ATM at your preferred site. 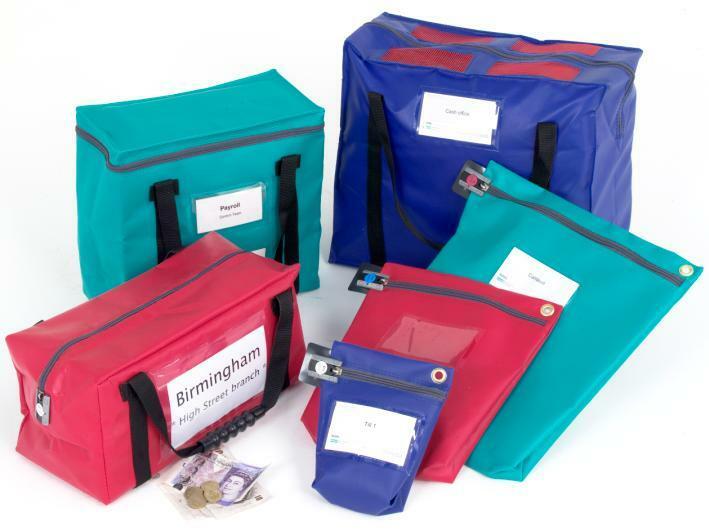 If required we can organise it to be transported on a Sensitive Cargo transport service, we take collection of the ATM on site. 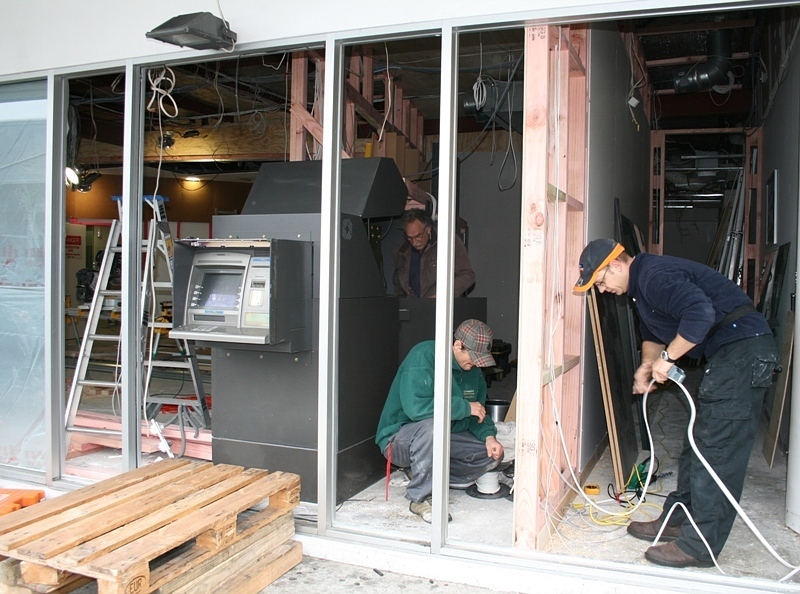 V.I.P 360 will keep the ATM secure and install it in at the desired position. We can also remove your ATM and get it transported to another site.